Spacious three bedroom semi detached family home situated in the popular location of Colwill Road, Mainstone. 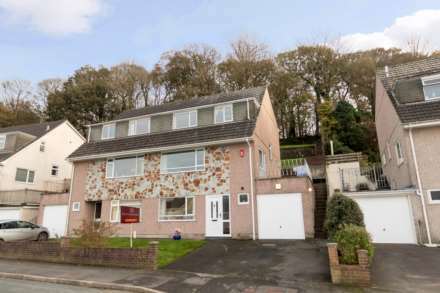 The property offers well presented and modern living accommodation comprising, lounge/dining room, modern fitted kitchen room with integral appliances, cloakroom, three bedrooms and shower room. The property also benefits from double glazing, gas central heating, fantastic generous enclosed rear garden with tree swing and garage in nearby block. An internal viewing is essential to appreciate the size and layout of this great family home.